Xbox Game Pass is one of the most consumer-friendly services out there. With a large library of games and endless features, this is something really amazing for people who don’t want to purchase games but prefer a subscription. Now you can get Xbox Game Pass really cheap for 2 months. Discover your next great game. Buy 1 month of Xbox Game Pass for $2 and you’ll automatically get another month for free. That basically means you’ll only pay $2 for 2 months of Game Pass. This is a deal we recommend you don’t miss out on. With Game Pass you’ll be given tons of games to play, exclusives on launch and it works on all Xbox One consoles including Xbox One, Xbox One S and Xbox One X. Not only that but with the subscription, you’ll be given a 20% discount on the entire catalog and a 10% on discount on add-ons. 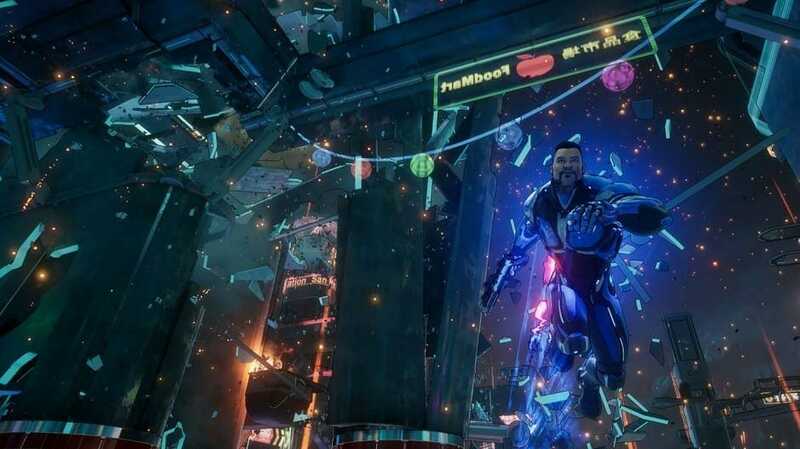 This means that you’ll be able to play even Crackdown 3 on release, by paying basically nothing. While you’re here, make sure you read our guides on Generation Zero pre-order bonuses and system requirements. Are you going to get the Game Pass deal? Let us know in the comments below and share your thoughts if you’d like to see more deals from us.